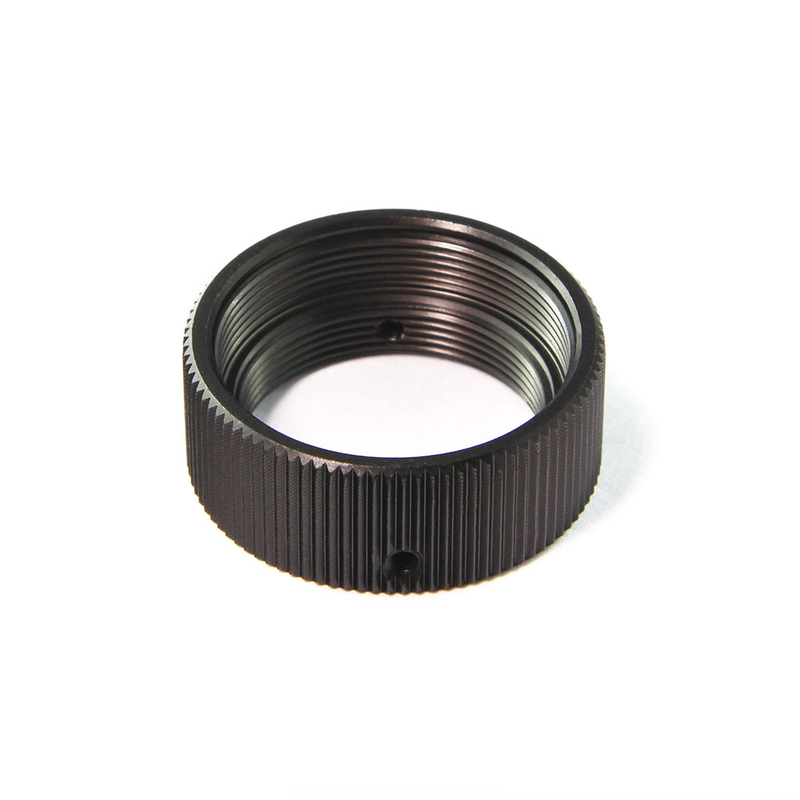 Connect your favorite Canon EF lenses to your Ribcage with this EOS to C-Mount adapter! 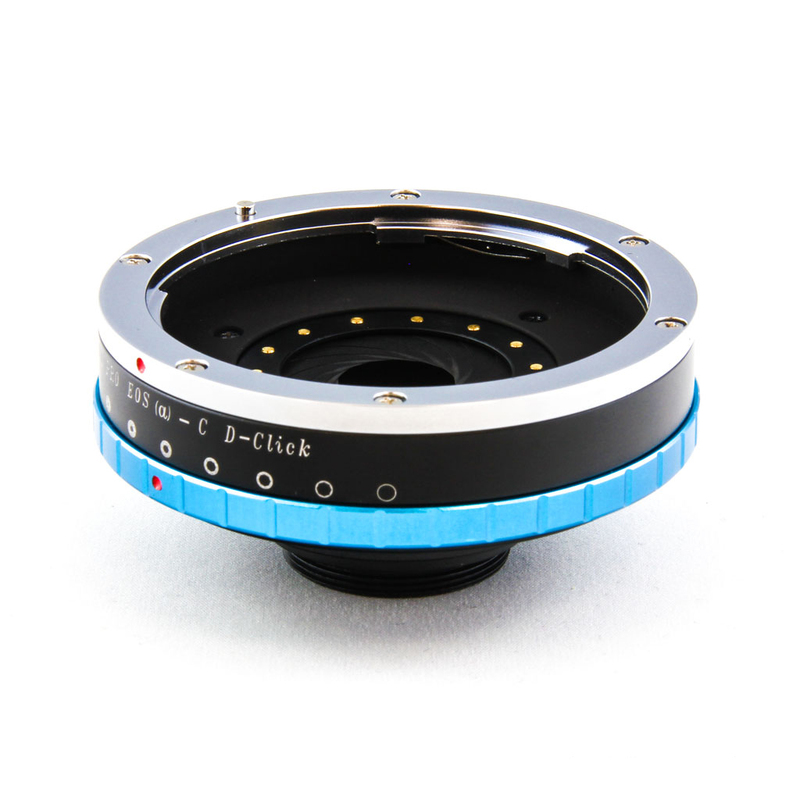 Now you can also control the depth of field on your fully automatic lenses with the new built in manual iris control. 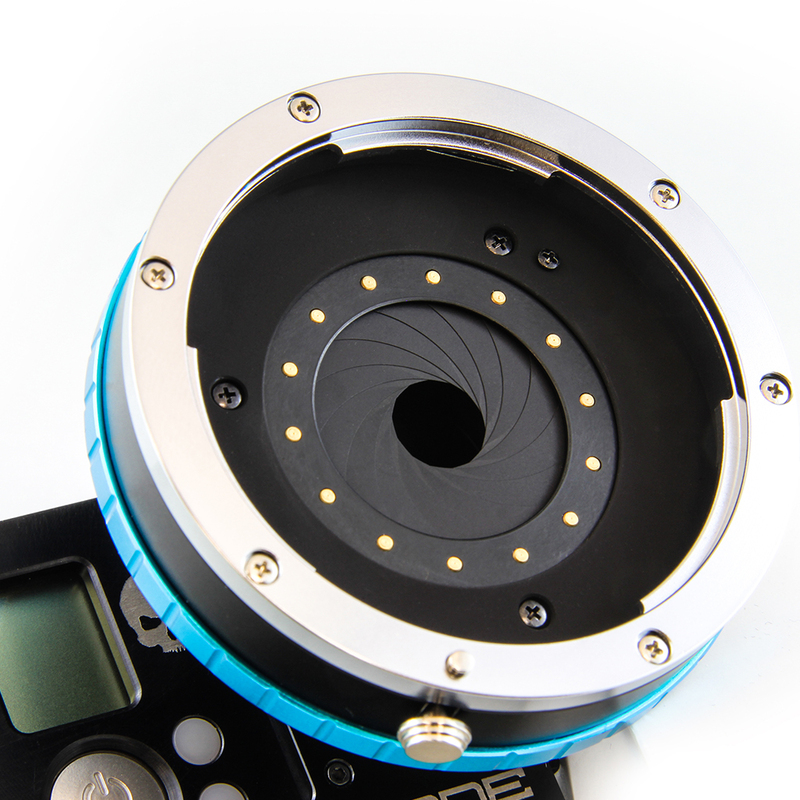 The iris has a whopping 14 blades for an ultra smooth bokeh. 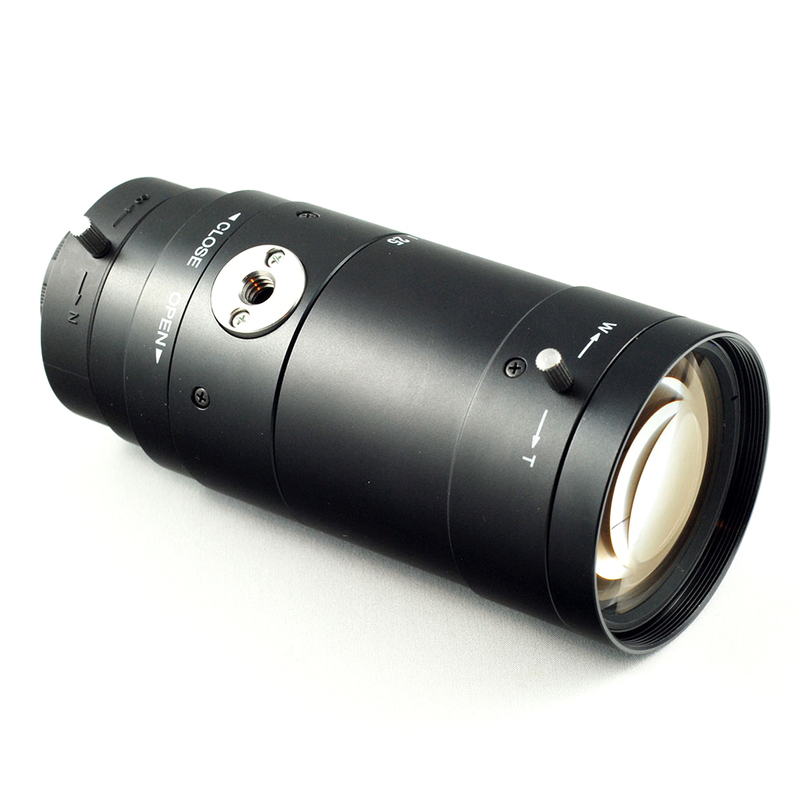 Please note that EF-S lenses are not supported. 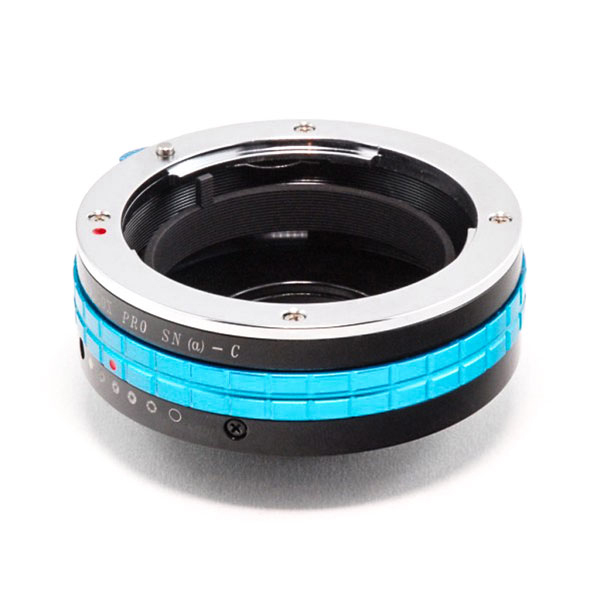 Connect your favorite Canon EF lenses to your Ribcage with this EOS to C-Mount adapter. 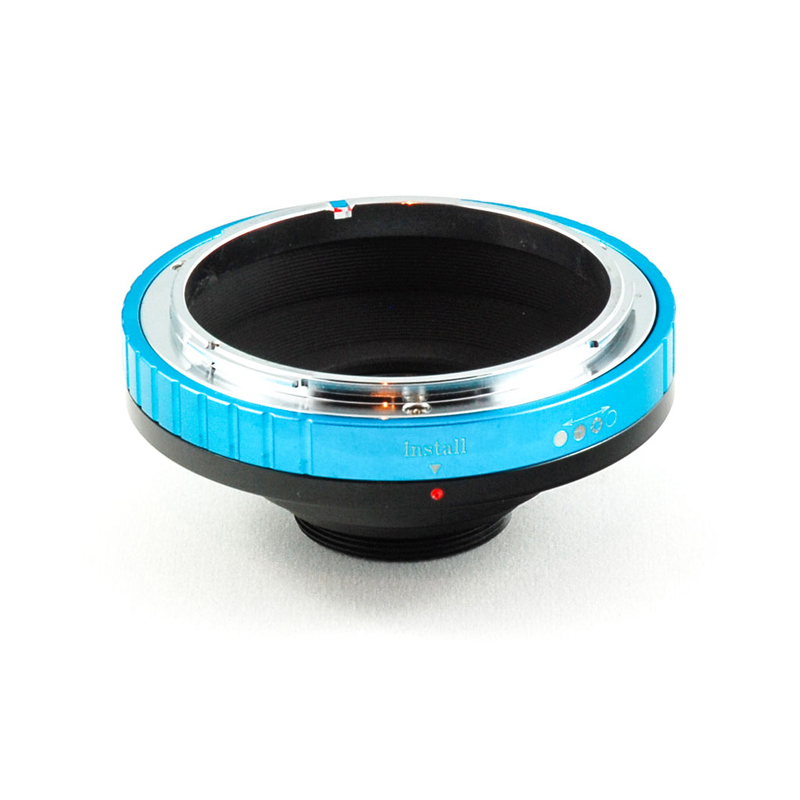 Now you can also control the depth of field on your fully automatic lenses with the new built in manual iris control. The iris has a whopping 14 blades for an ultra smooth bokeh. 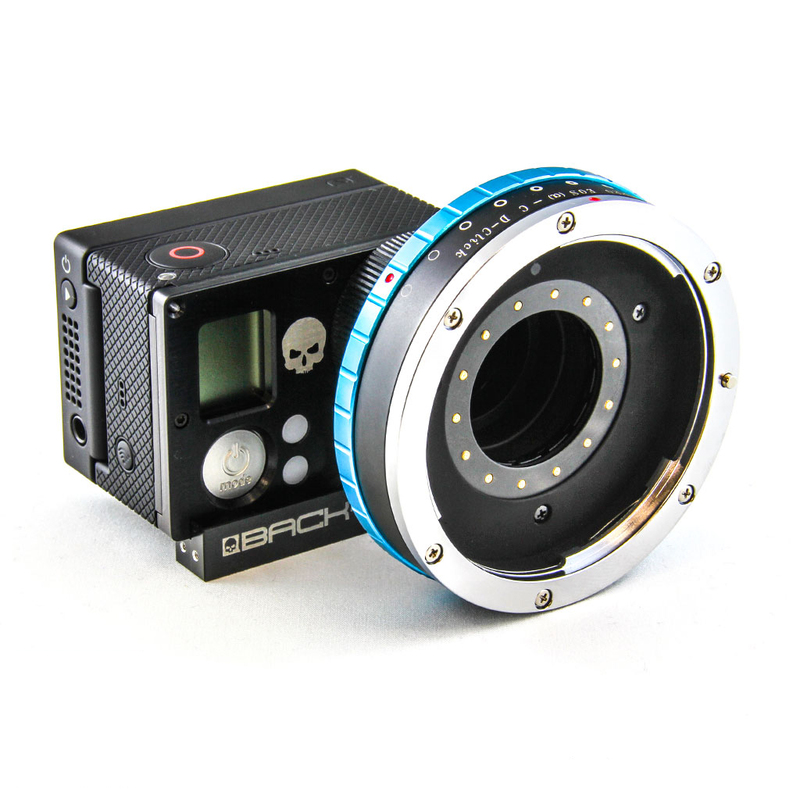 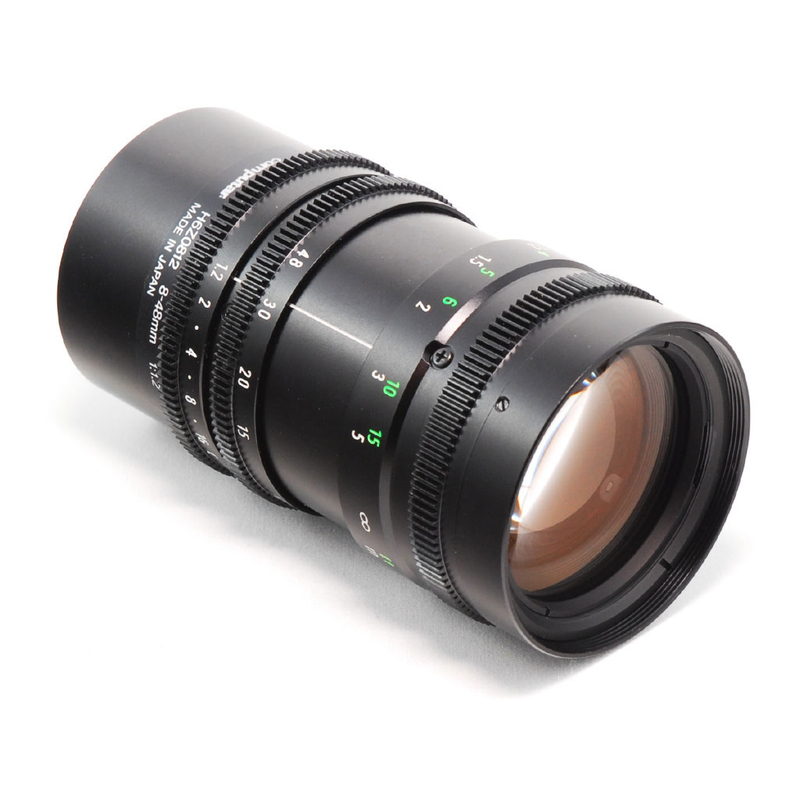 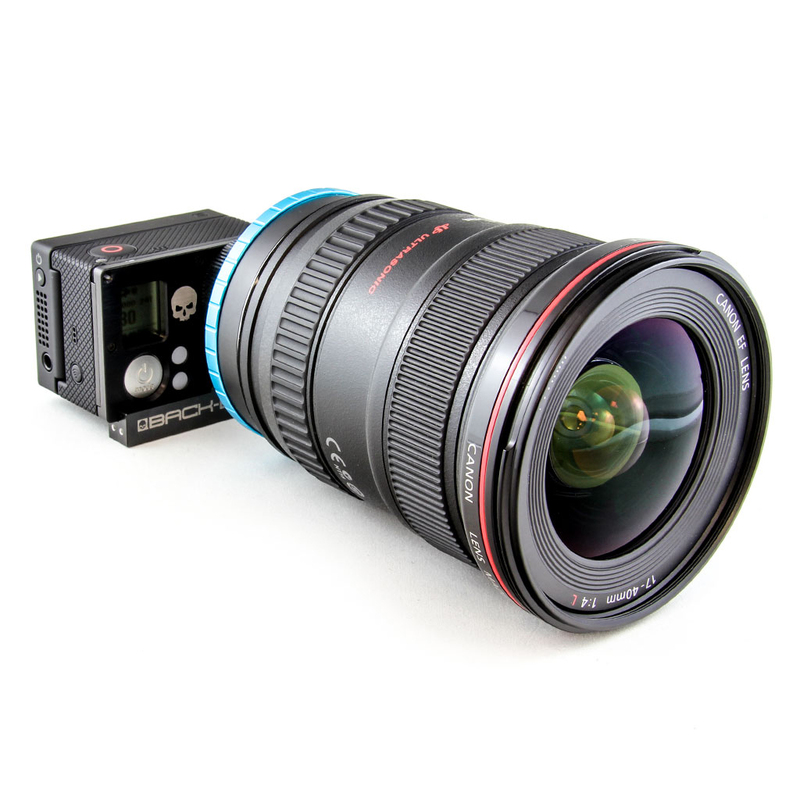 35mm (full frame) lenses will experience a crop factor of 5.7 with the Ribcage. 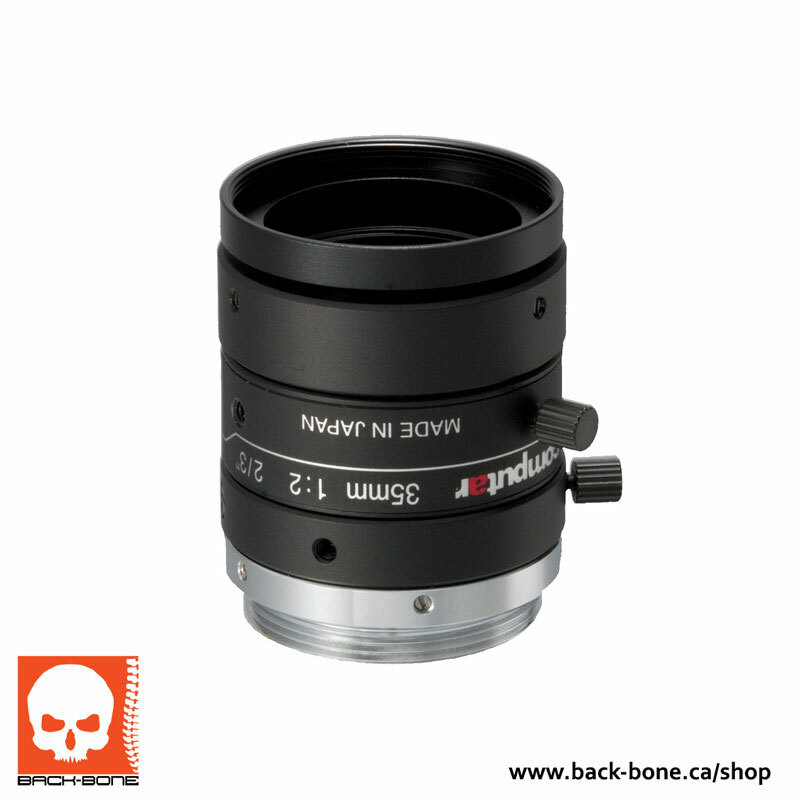 Please note that EF-S lenses are not supported.